Due to its enormous returns, businesses all over the world are integrating bulk SMS as an integral digital platform in managing and optimising customers’ brand experiences. A business cannot build its brand effectively without communication. However, it is not just enough to communicate, an effective business communication must be done within the context of the customers or recipients. This is what customers’ brand experience optimisation truly entails. As we mentioned in the first part of this article, at every stage in the development of communication technology, consumers always have a choice in the way they communicate with business and increasingly consumers are turning to SMS. Apart from its significance in creating a synergy with traditional marketing communication media such as print, radio, television and web, mobile channels such as using bulk SMS enables businesses to diversify their marketing to reach an expanded audience by connecting the right target with the right tool while at the same time mitigating the risks associated with the traditional platforms. 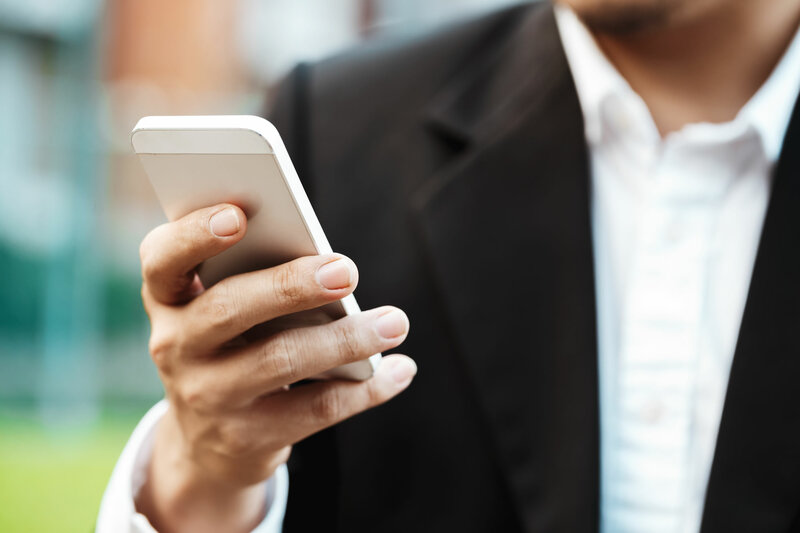 Unlike other mobile communication strategies such as mobile apps, the use of bulk SMS does not require businesses to develop campaigns for individual platforms, specific phone operating systems or multiple websites. Businesses can communicate using bulk SMS to virtually any customer with a mobile phone and when combined with other communication channels, bulk SMS can dramatically increase brand communication effectiveness. Using bulk SMS has a special advantage of serving as a push mechanism in stimulating interaction with potential customers rather than leaving it up to the customers to initiate communication. SMS provides an effective response mechanism by offering customers a simple return path for interactive communication through a link in an SMS message. It can be integrated into smartphone apps and mobile websites to promote customers’ engagement with brands while at the same time driving them towards rich media experiences and stimulating brand interaction. For example, a smartphone app can provide an offer to opt-in for SMS alerts, which can then be used to inform customers of new features, promote a revenue-generating upgrade, or as a reminder to use the app, since it might be lost amongst a phone’s many downloads.